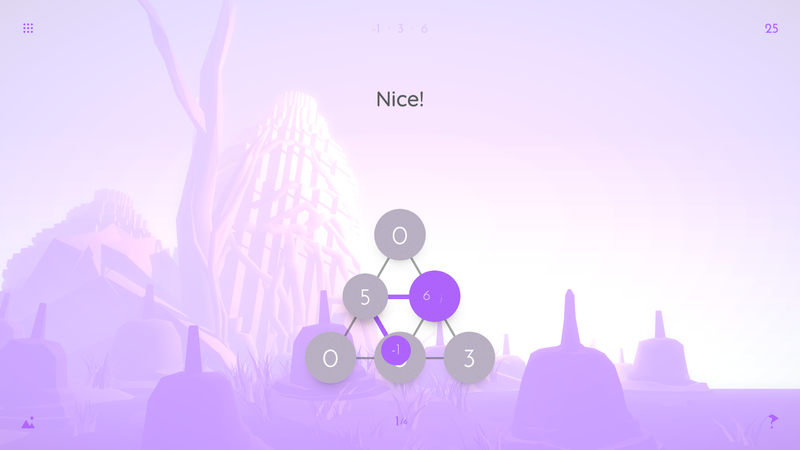 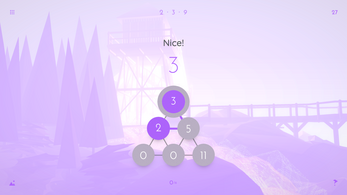 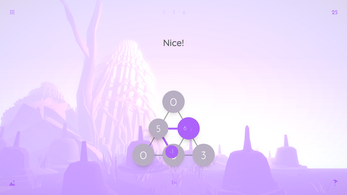 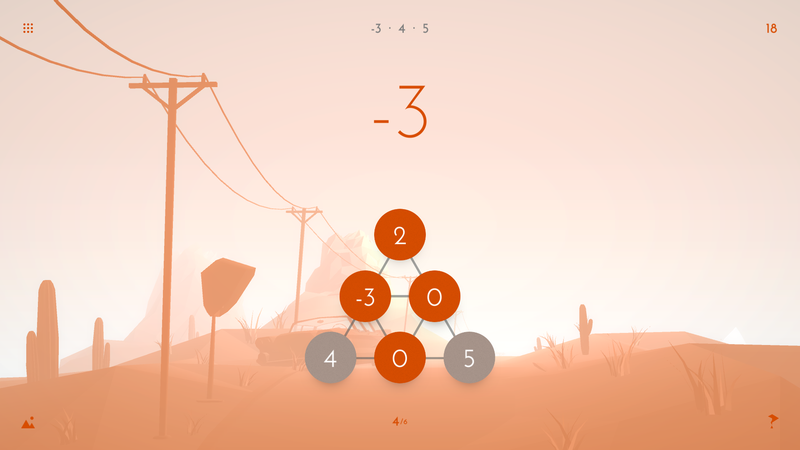 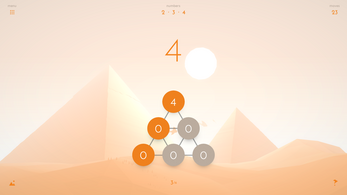 Cotrio is a visually stunning love letter to numbers and fuel that will fire up your imagination. The game is based on the unique, original concept. 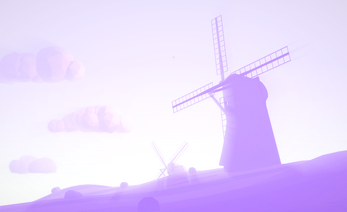 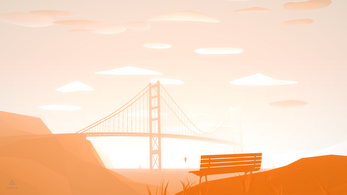 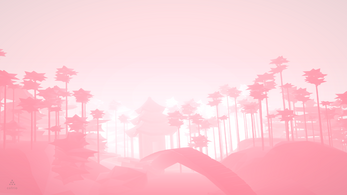 • All the art, code, soundscapes are made by solo developer over period of 2 years. 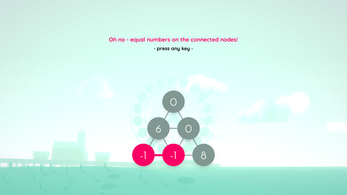 Play with numbers, colors and your own mind. 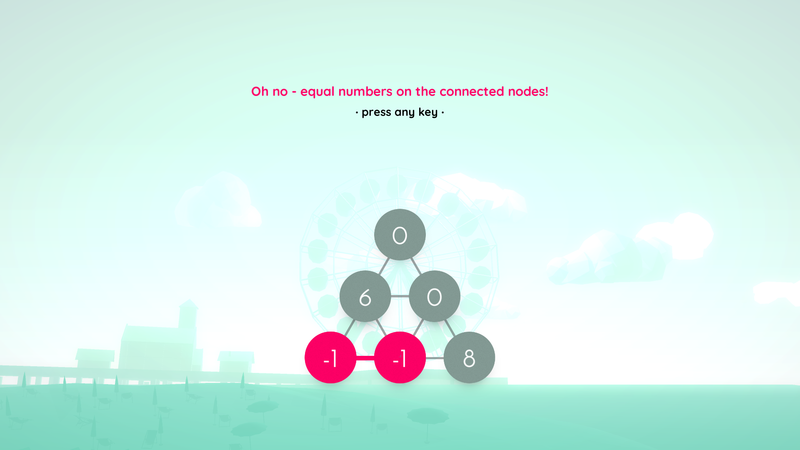 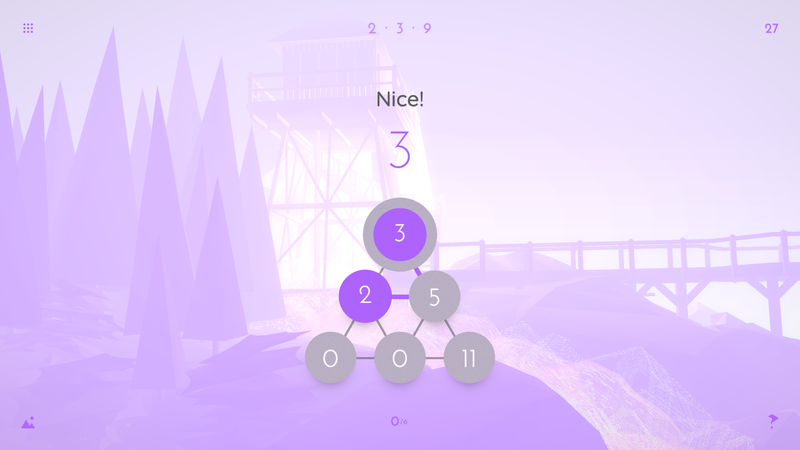 Combine numbers to color nodes, avoid equal numbers next to each other. 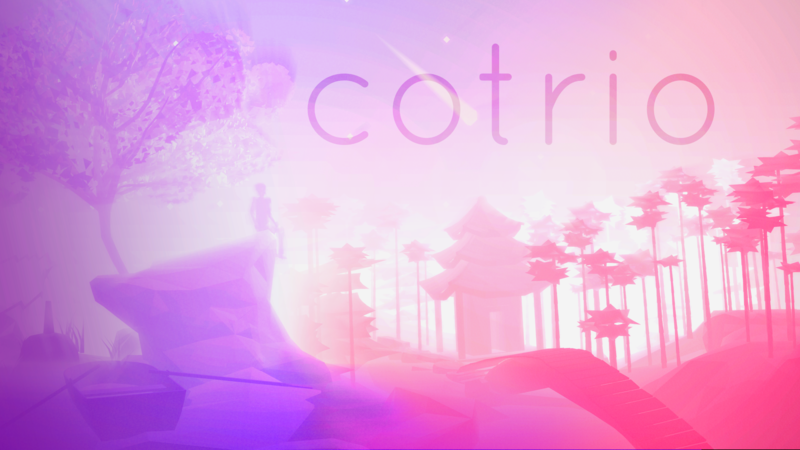 Experience hours of number-crunching fun and immerse yourself in myriads of poetic animated worlds.